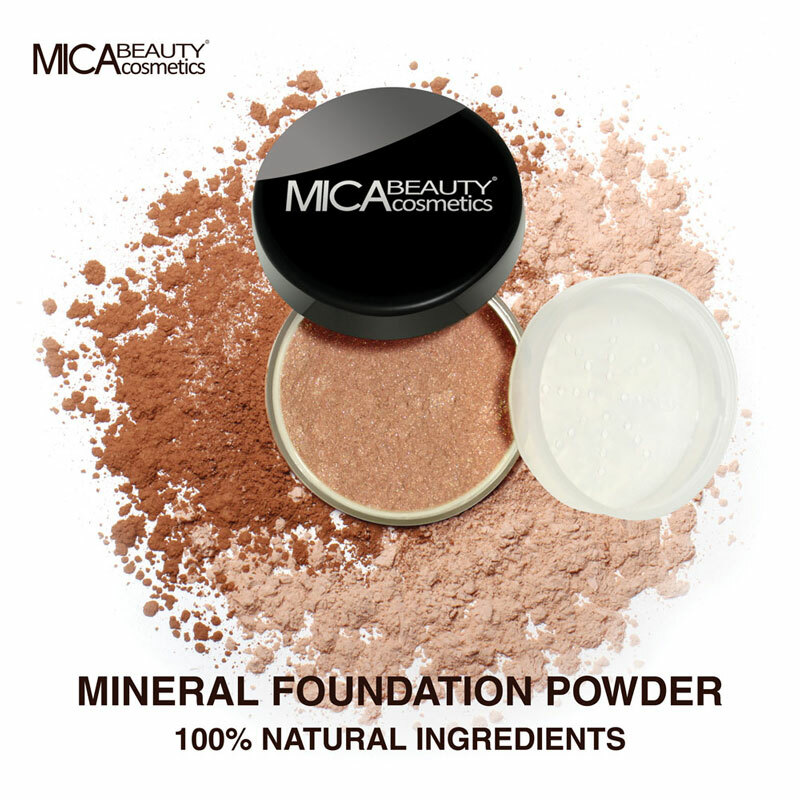 You will earn 19 Mica Points for purchasing this product. This Regenerating Eye Crème supports the skin's natural cellular turnover, helps re-contour the delicate eye area while pro-youth peptides and retinol help diminish the appearance of fine lines, wrinkles and dark circles. Gently massage Regenerating Eye Crème to your clean face, using upward circular motions until crème is evenly distributed. This crème may be used daily to reduce the appearance of fine lines and wrinkles around the eyes. For Optimal Results, use in a 3-step system: 1. Anti-wrinkle Eye Sèrum 2. Regenerating Eye Crème 3. Intense Dark Circle DePuffer Avoid direct eye contact. If happens wash thoroughly with water. Aqua, Glycerin, Myristyl Myristate, PEG-100 Stearate, Carthamus Tinctorius Seed Oil, Caprylic/Capric Triglyceride, Butylene Glycol, Butyrospermum Parkii Butter, Simmondsia Chinensis Seed Oil, Ceteareth-20, Cetyl Alcohol, Cetearyl Alcohol, Phenoxyethanol, Parfum, Caprylyl Glycol, Carbomer, Ethylhexylglycerin, Hexylene Glycol, Aminomethyl Propanol, Tocopheryl Acetate, Panthenol, Allantoin, Ruby Powder, Calendula Officinalis Flower Extract, Euphrasia Officinalis Extract, Cucumis Sativus Fruit Extract, Lactobacillus Ferment Lysate, Camellia Sinensis Leaf Extract, Punica Granatum Extract, Arginine, Hexyl Cinnamal, alpha-Isomethyl Ionone, Hesperidin Methyl Chalcone, Steareth-20, Citronellol, Benzyl Alcohol, Limonene, Geraniol, Retinol, Dipeptide-2, Palmitoyl Tetrapeptide-7, Retinyl Palmitate, Sodium Hyaluronate, Linalool, Citral, Ascorbyl Palmitate.